DBS offers fully machined, edgebanded and prefinished component parts from our extensive line of panel products. Parts are engineered to optimize panel constructions with specified face and back veneers and finishes that match your application. They are also machined from panel sizes tailored to optimize yield. 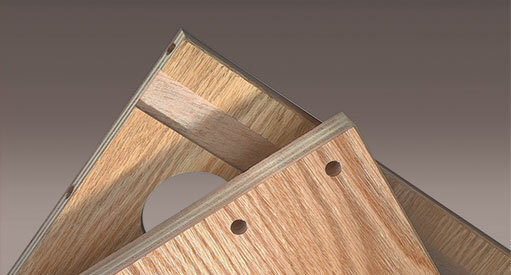 Edge treatments available include solid wood, wood veneer, PVC, polyester and clear or woodgrained foils. Clear, custom color matches, opaque colors or printed woodgrains in standard and custom gloss selections are also available. 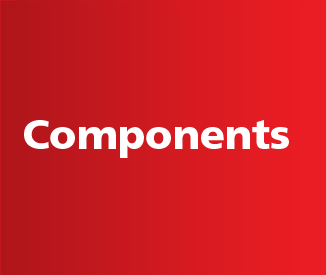 Outsourcing components allows you to focus on those processes where you are most efficient. It also provides you with fixed costs for those outsourced parts, and increases your productivity. Contact your DBS representative for solutions to fit your needs.